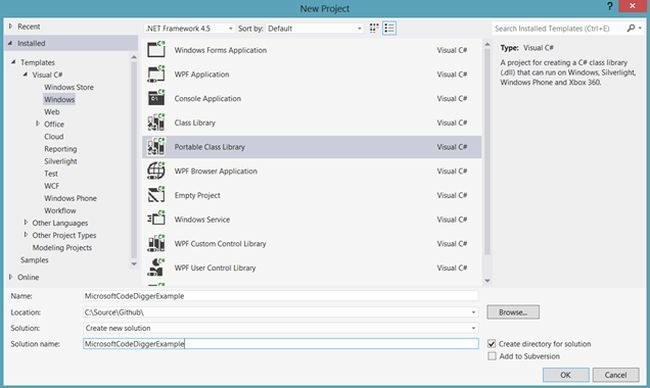 In this article you will learn how to use Pex and Microsoft Code Digger to better understand and Test Your Code. Pex and Moles - A Pex Engine Power Tools Add-In for Visual Studio 2008 and 2010. Pex command line (Visual Studio not required). Pex Visual Studio Add-in, for Visual Studio 2008 and Visual Studio 2010. API reference, tutorials and documentation. Lightweight test stubs and detours for .NET. Note: In Visual Studio 2012, Moles has been replaced by the Fakes Framework. You can read more about handling and isolating your code using the Fakes Framework here.